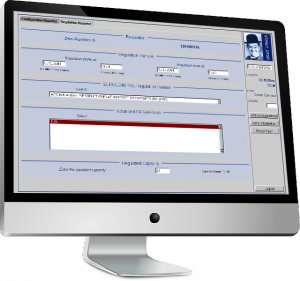 Webbased information system for exchanging OPS messages between ACC control center und CFMU. EUROCONTROL regulations and Air Traffic Controller configurations are supported. Meet the m-click.aero Aviation and Software Experts at the upcoming Events and Trade Shows.